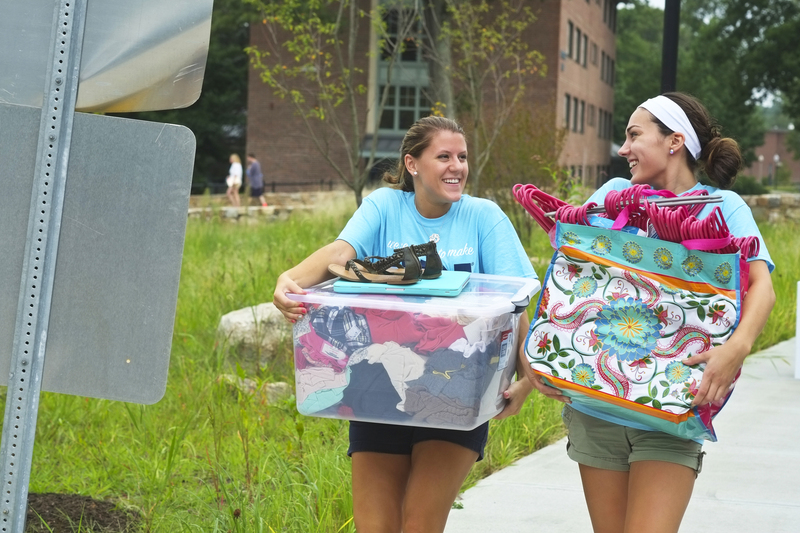 We want you to make yourself at home at URI. 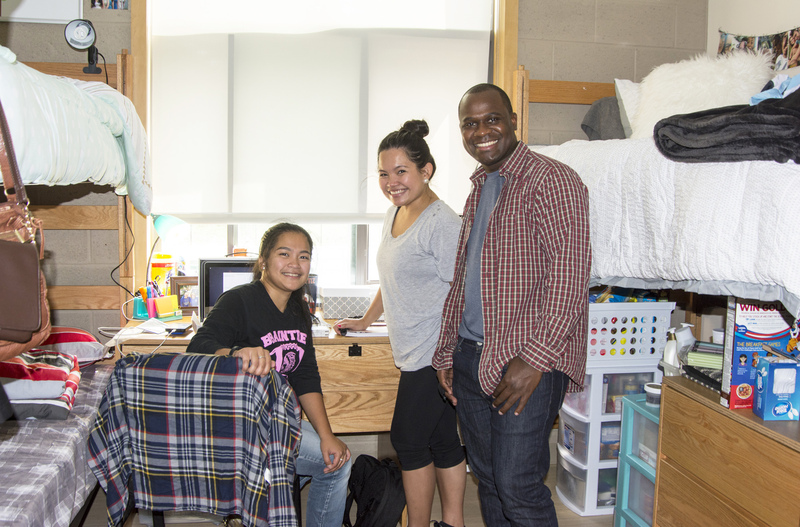 This is the place where you’ll meet lifelong friends, share common interests, explore new ideas, and build a strong foundation for your college experience. 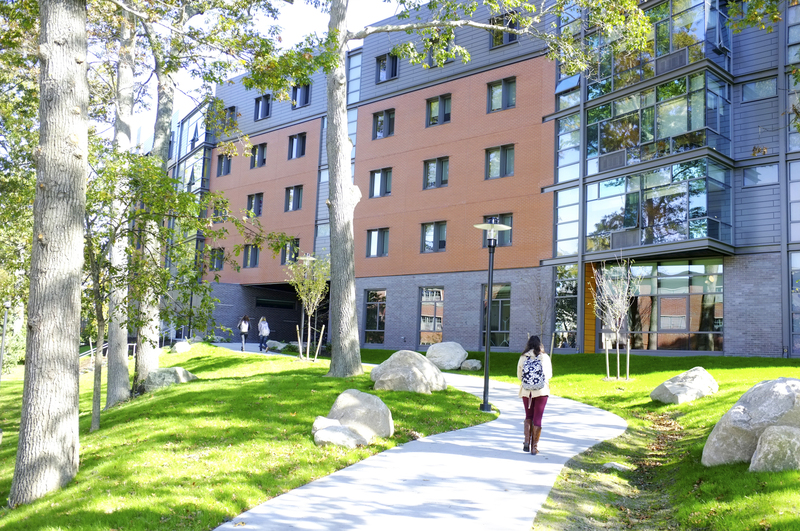 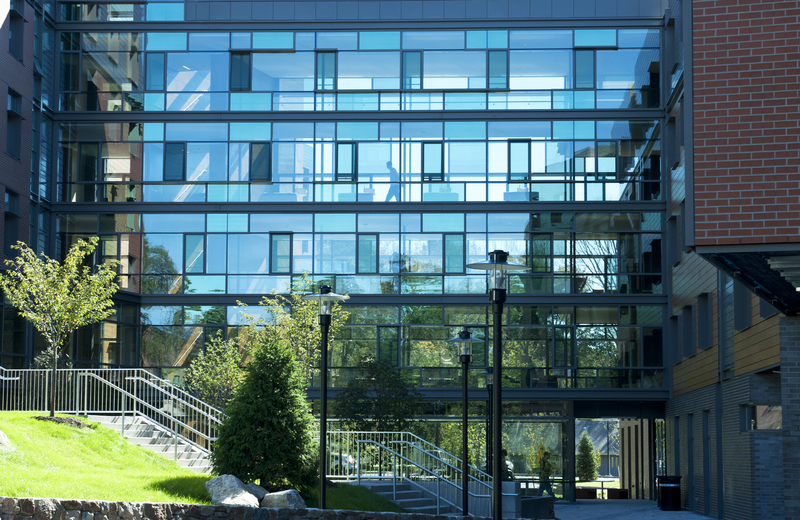 Many of our residence halls are either renovated or brand new, and some are certified as environmentally “green.” Our first-year halls encourage student interaction, and many first-year students live in one of URI’s Living and Learning Communities (LLCs), which are designed to ensure you are surrounded by friends with similar academic interests. 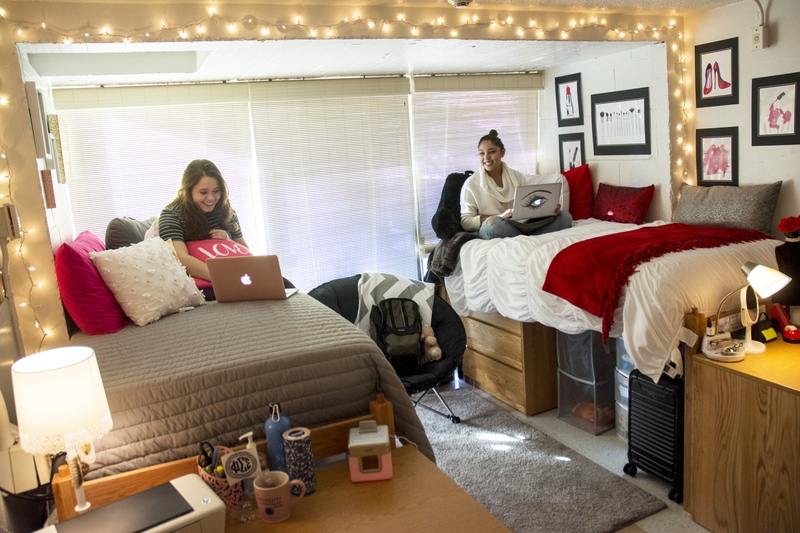 After the first year, on-campus living choices include semi-suites, full suites, and apartments, providing opportunities for greater independence. 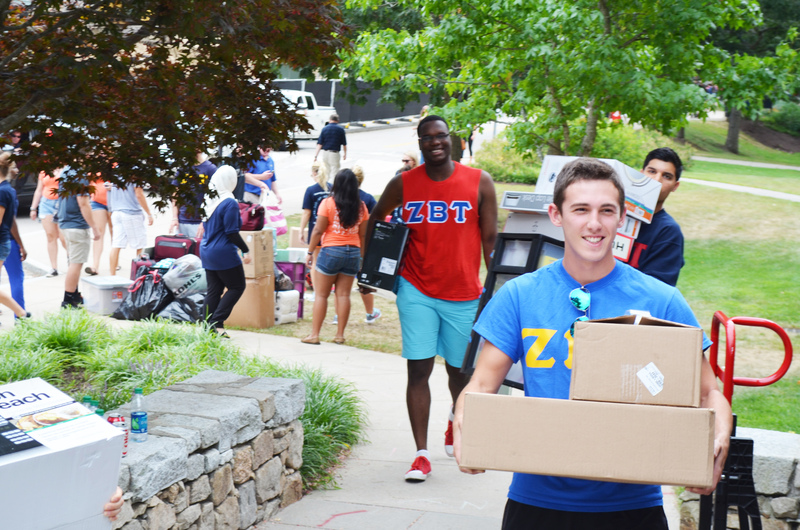 By living on campus, one of the first things you’ll realize is that plenty of learning happens outside the classroom—so does fun.